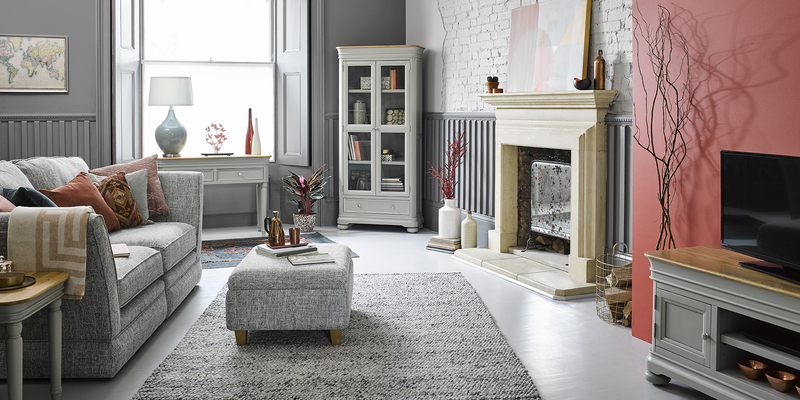 Stylish, classic and highly adaptable, our St Ives range is a wonderful addition to homes of all shapes and sizes. 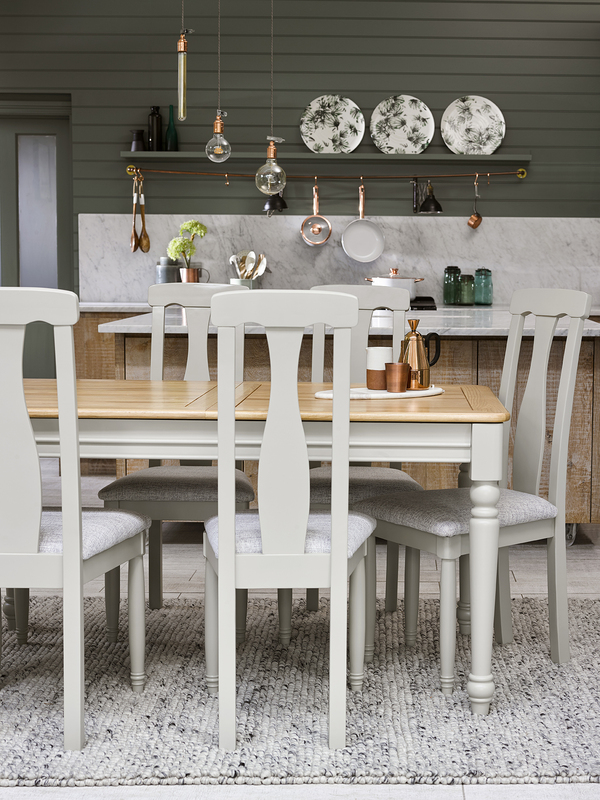 From the solid oak tops to the bright brushed metal handles, this popular collection is understated, yet full of character. 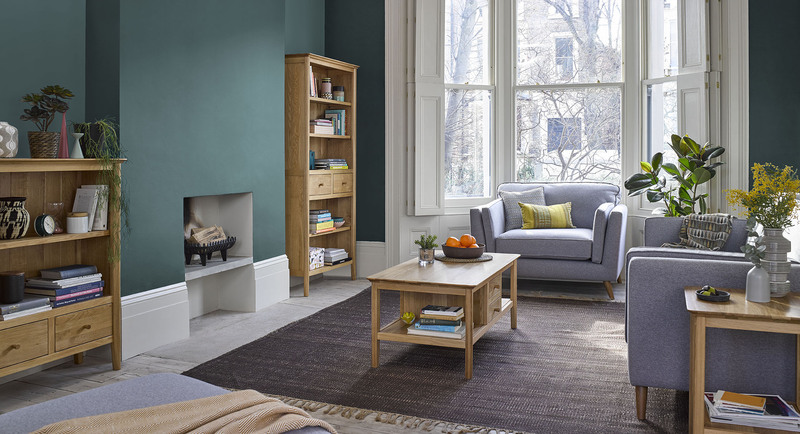 All pieces are painted in an elegant mid-tone grey and it’s easy to see why this shade remains the neutral colour of choice for many modern interiors. 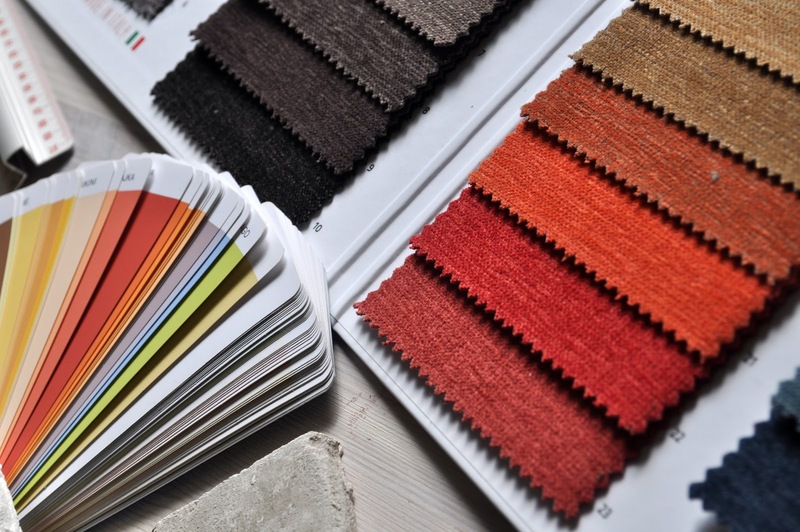 In this post we get to know the St Ives family and offer some inspiration for how this range can enhance your home. 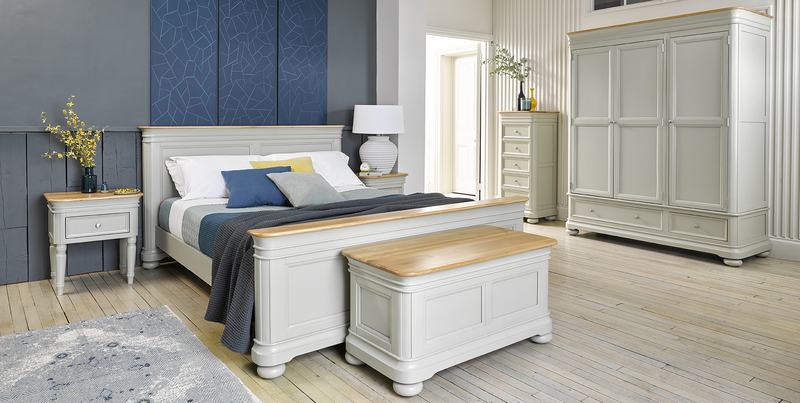 Take your bedroom from dreary to delightful with the St Ives bedroom range. 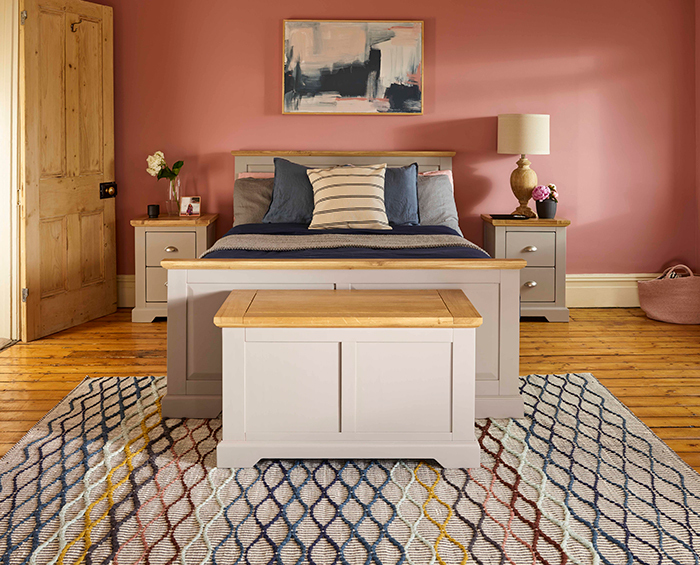 @ourroseberryhome_ has chosen the mid-grey toned bed and bedside table to create the foundation of this minimalist colour palette. 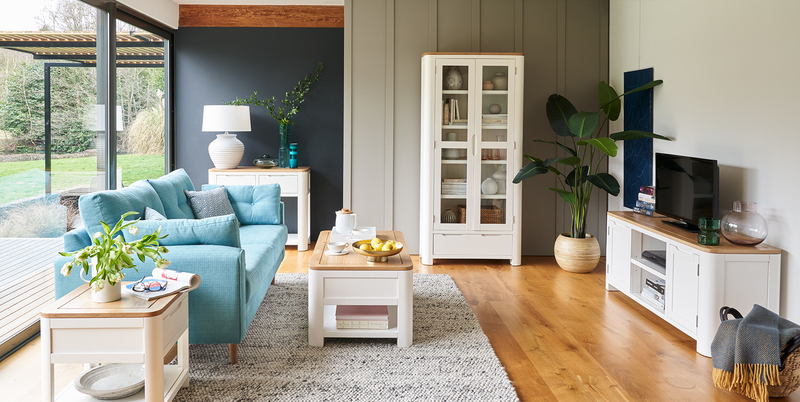 It’s the perfect base to layer whites, soft blues and greys throughout the room. @my_home_at_no3 has truly given us the inspiration to give our dressing table more love! Or at least keep it a bit tidier. The combination of chic, understated furniture with the wonderful Hollywood mirror will make your pre-night out preparations an absolute pleasure. Take a closer look at the St Ives dressing table and stool. @myarundelstory has created a dining space that is both serene, welcoming, and one that will meet the approval of the pickiest of dinner guests. Adding the St Ives sideboard to the kitchen is a great way to add additional storage space and the soft grey hues of the range, paired with the neutral decor create a calming and inviting space. Embrace the enchanting nooks of your dresser and don’t let it become a dumping ground. Showcase your favourite cookbooks and treasured trinkets, and why not create a drinks area like @gem_lc with their small St Ives dresser. Create the perfect reading nook in the corner of your dining room to escape the chaos of everyday life. @this_little_chesnut has used our sumptuous Marseille armchairs in Balmoral Grey to complement the mid-grey tones of the St Ives sideboard to create to perfect cosy corner. 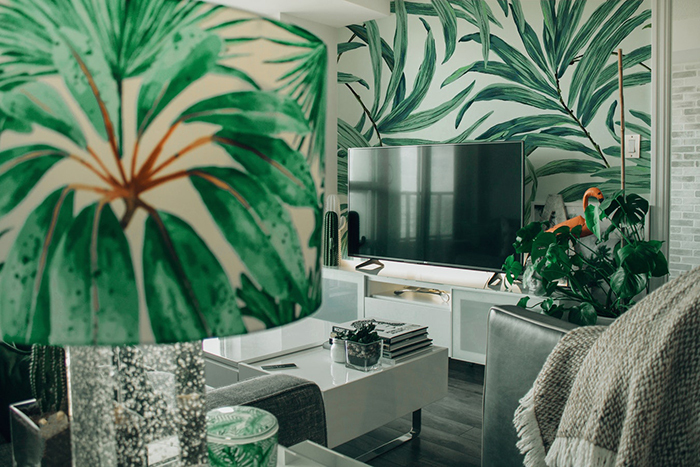 This living room colour scheme is effortlessly elegant, yet the feeling of cosiness highlights the lived in feel of a home that is truly loved and enjoyed. @kelcart15 has used the texture of the fluffy rug, and tonal accessories to help create a stylish focal point around the coffee table and console table, adding warmth to the cool greys of the room. 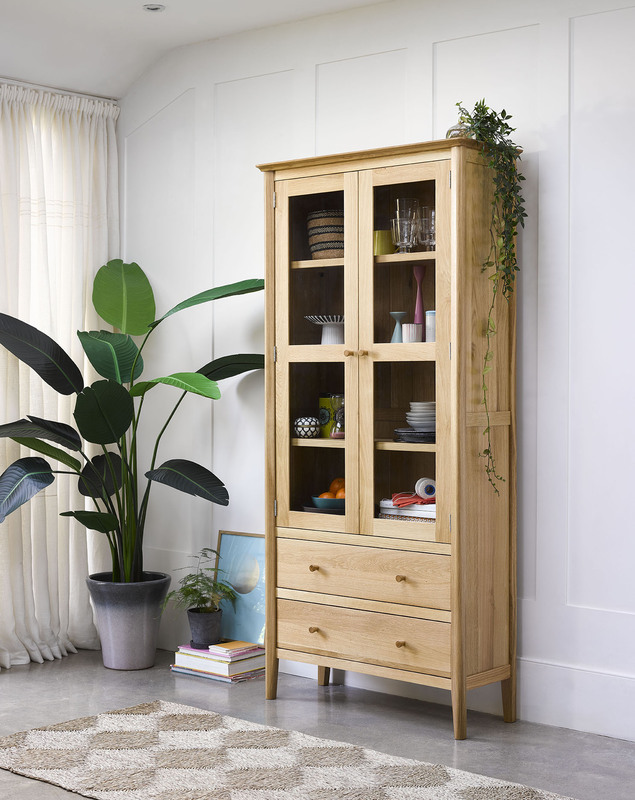 This stunning bookcase is a versatile storage solution for around the home. With five display shelves and two spacious drawers at the base, perfect for tidying away mess. @charlieclements2 has created a homely, yet practical display in their living room to store DVDs, books and personalised trinkets. @michelle_74_ has created the perfect balance of space utilisation and chic aesthetics. The small sideboard offers storage and surface display without detracting from the main focus of the room – the communal sitting area. The beautifully curated ornaments bathe in natural light and the photo arrangement brings a simple intimacy to the space. 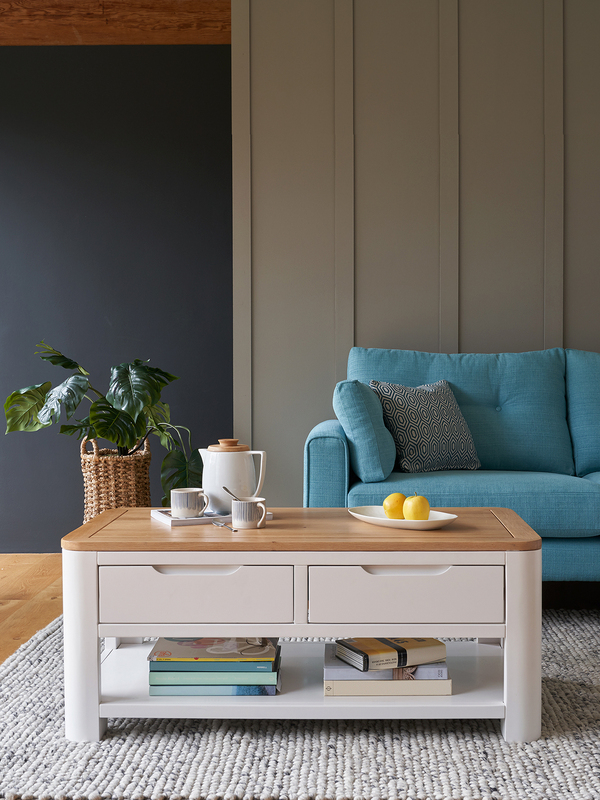 Have you incorporated Oak Furnitureland pieces into your home? 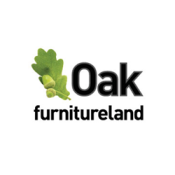 Join our community on Facebook, Twitter and Instagram, and don’t forget to share your decor and styling with us using #OakFurnitureLand.